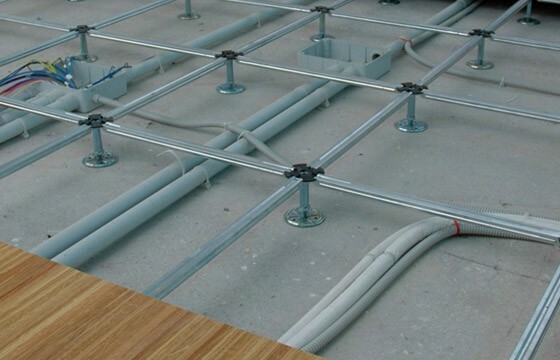 A combination of many materials of various nature assembled in a single panel, the floating element of the entire system which, rested on steel supports, creates the system that raised the floor off the traditional flooring to a higher height, creating a gap under the surface where technical building systems can be installed: electrical, plumbing, electronic and air conditioning. 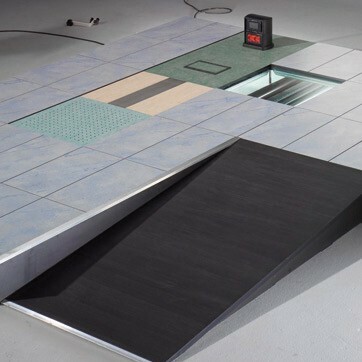 The floating floor system allows for perfect modularity and element interchangeability allowing the area underneath to be inspected at any time, guaranteeing easy system maintenance over time. This application offers multiple advantages in the work-flow for the construction of a building (it is not necessary to wait for the testing of structures and systems before proceeding to lay the floor, allowing time to be saved in the implementation and conclusion of general jobs). 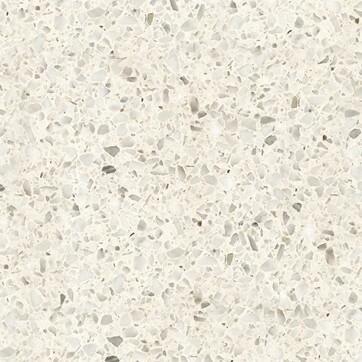 This type of floor is ideal for installation in offices, stores, data centers, restaurants, pavilions, etc. 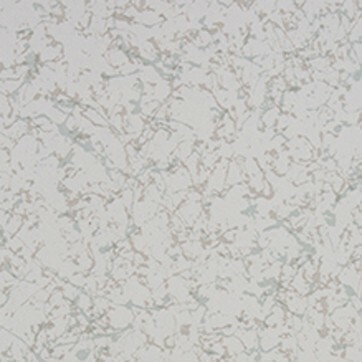 Generally square or rectangular, made up of various layers, panels are characterised by an internal core that guarantees the floor’s primary technical performance and are lined on the top by the finishing material expressly requested by the purchaser. A thin layer of aluminium and/or steel is usually applied to the lower part of the core to act as a vapour barrier. 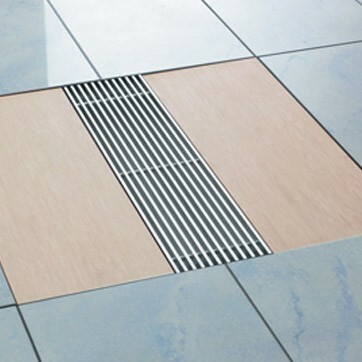 A PVC border is applied to the perimeter to complete the module guaranteeing floor comfort and acting as grouting. This property depends on the size and on the construction of the molecular particles that compose the panels. The wood conglomerate absorbs much more moisture and water compared to calcium sulphate. X-floor, by contrast, is totally non-absorbent. This is the capability to interrupt the frequency of sounds transmitted through the materials. N.B. : Noise reduction capability is heavily dependant on the type of concrete slab onto which the raised flooring will be installed. The capability of calcium sulphate is good thanks to its compact and uniform structure. 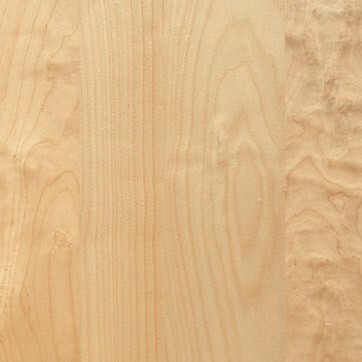 Despite the fact that the density of wood conglomerate is half that of calcium sulphate, it has a slightly better reduction capability, due to its physical composition. Lastly, X-floor is between the two. It should be noted that the possibility of raised floor resonance effects is strictly related to the morphology and architectural peculiarities of the building itself. Thanks to their bending resistance even under large loads, panels with calcium sulphate and X-floor cores ensure excellent comfort underfoot. Conversely, under an equal load, wood conglomerate panels manifest more flexibility and elasticity. Reaction to fire, meaning the degree of participation of a flammable material in a fire to which it is subjected. Resistance to fire is the predisposition of a construction element to preserve the stability required, over a certain period. Calcium sulphate is made up of inert mineral materials, which do not participate in combustion. 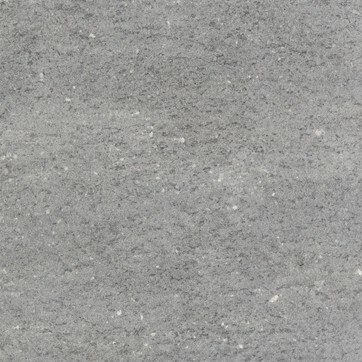 The same is true for X-floor, made of an atomised mixture of clays, kaolins and feldspars. A chipboard core reacts participating in combustion. 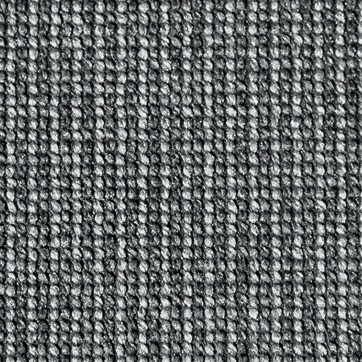 A textile flooring created by sewing waste fabric made of spun nylon to a support. A natural wooden floor, laid in such a way as to form simple or complex geometric designs, with a minimum thickness of 4,0 mm. Marble, rock, granite and natural travertine, or to be more accurate, all so-called “quarry” products, are generally defined as stone. 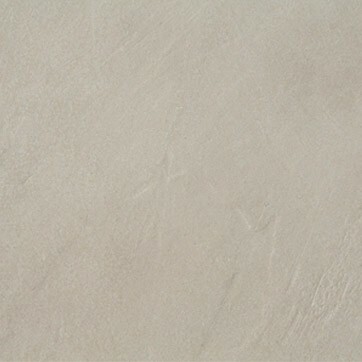 The term ‘porcelain grés’ is defined as a particular type of compact structure ceramic tile, and its characteristics are abrasion resistance, impermeability and longevity. A natural blend (from the caoutchouc) is extracted from trees, and the synthetic part derives from petroleum end-products (styrene and butadiene based compounds), then mixed with reinforcing mineral extender additives. A mixture of wood flour and/or fibres pressed in metal moulds and vulcanised with heat at the same time. Made up of layers of cellulose fibre and impregnated with thermosetting resins. Also known as PVC, it is one of the most common plastic materials in the world. Derived from salt (57% chlorine) and from petroleum (43% ethylene) it is one of the most used plastic materials thanks to its contained production cost and its high performance. Natural, resilient, made of linseed oil mixed with natural resins, wood flour, inert substances and colour pigments calendered onto canvas. 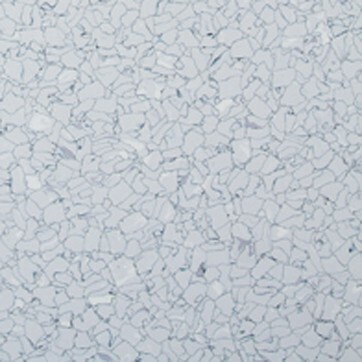 Composite stone products (also known as agglomerates) are a technical evolution of ‘Venetian’ and ‘Palladian Terrazzo’ flooring, made using chips of material of various kinds. Stainless steels are alloys of iron. 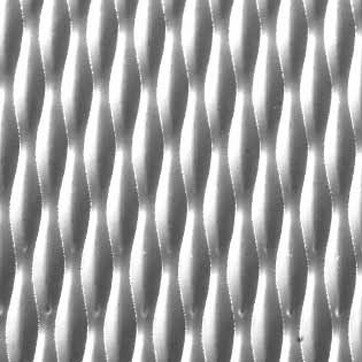 Apart from the typical mechanical properties of carbon steels, they are characterised by a considerable resistance to corrosion, especially in moist air or in fresh water, due to the presence of chrome in the alloy. 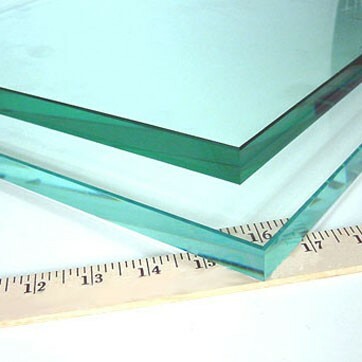 The glass panel is made up of at least three layers of glass of the same 10 mm thickness, glued by means of a PVB (polyvinyl-butyral) film that can be transparent or opaque, using the hot pressing process. SNF is the structure most frequently used for laying raised flooring designed appositely for Newfloor. The all-steel components are galvanised using the Sendzimir process, Hot Dip treatment eliminates the possibility of zinc whiskers occurring. Zinc Whiskers are a major concern within computer and control room environments and their contamination can result in catastrophic breakdowns in computer equipment and other sensitive electronic components. This new innovation excludes the use of hexavalent chrome, which is a major contributor to environmental pollution and can pose severe health risks. It offers a various heights ranging from 35 to 1.025 mm. The coldpressed 2.6 mm thick head with 4 radials to house the stringers, guarantees a snap-on effect, preventing their axial rotation movement and therefore avoiding the production of annoying creaking noises when the system is subjected to loads. The use of screws is not necessary. The head is completed using an M16 screw and its relative nut in order to allow micrometric range. 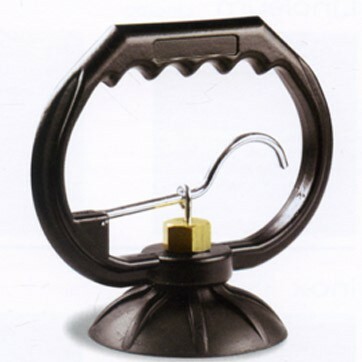 The squared tube of the base, used for nominal heights from 100 to 380 mm, is obtained using a pre-galvanised metal sheet that is folded and crimped all along its length. For nominal heights from 42 to 92 mm and from 415 to 965 mm, the tube of the base has a circular section. 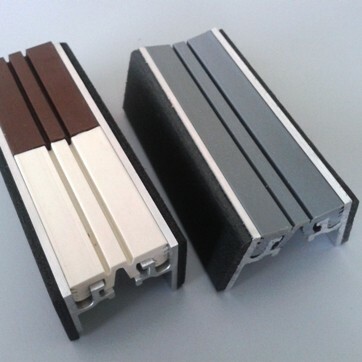 There are three types of stringers: L, light of height 15/18 mm open section; M, medium of height 30 mm open section; H, heavy, closed section of dim. 25×25 mm. The structure is completed with plastic gaskets placed in contact with the panel that have a sound-proofing and shock-proofing function. It consists of special columns with a square tube cross-section designed to accommodate galvanised tubular stringers of 25×50 mm closed rectangular section, passing over the head of the column and fastened to it with threaded screws with adjustments range from 70 to 1.000 mm. 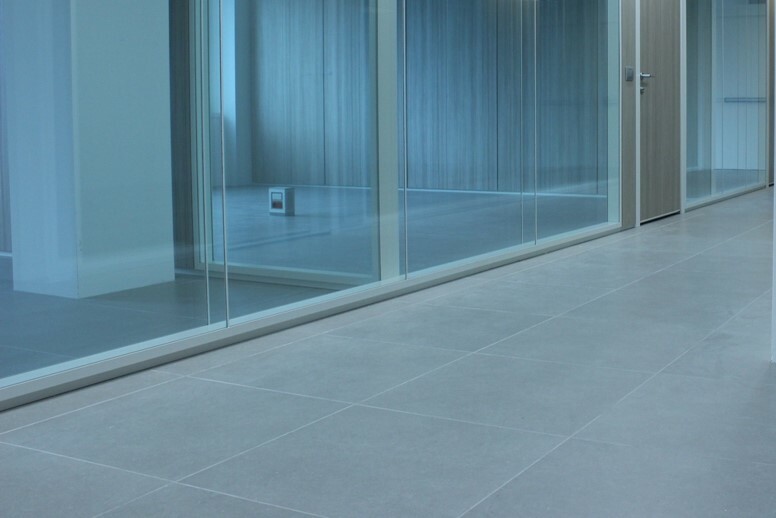 Soft-lay is the ideal solution for guaranteeing the minimum acoustic impact of a raised floor, while maintaining its technical characteristics. Raised flooring rests on a steel structure that can experience small movements, when subject to dynamic (radial) loads. These are mainly transmitted at the pedestal base of the metal structure used for raising: the contact between the steel it is made of and the slab on which it is resting can cause noises and creaking, which can be perceived in the surrounding environments, as well as in those underneath. 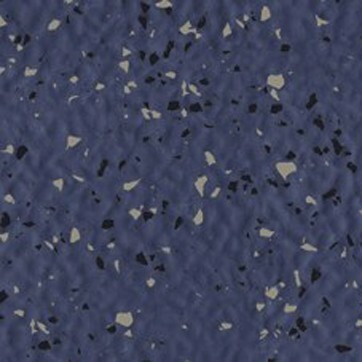 In order to address this issue and to make the raised floor compliant with the law in terms of “Passive acoustic requirements in buildings”, Newfloor has introduced Soft-lay, an element made of a polymer with a particular structure. When it is placed between the base of the steel structure and the supporting surface, normally consisting of a concrete slab, it serves as an actual sound-proofing cushion, ‘interrupting’ the frequency of the sound and therefore the transmission of noise between storeys, and making the use of a raised floor extremely comfortable. 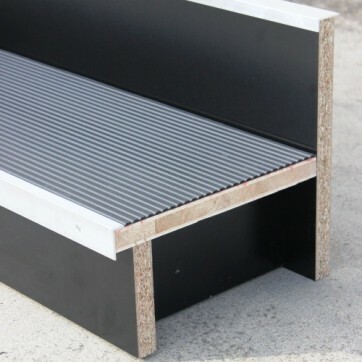 Specifically designed for use with external raised flooring. 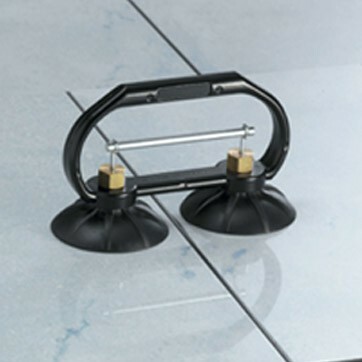 Using an adjuster key the height can be adjusted even when the flooring is complete, thanks to an innovative rotating fixed head equipped with an anti-noise and anti-slip upper part made of rubber. A genuine evolution in plastic supports, also reflected in the spacing tabs, which are easily removable to facilitate the laying of supports preventing perimeter brushing. The head is made of dual-material PP + anti-noise and anti-slip rubber. A variation of the previous support, this is available for greater heights and has the unusual feature of a self-levelling support head with standard tabs that are 4 mm thick and 12 mm high. 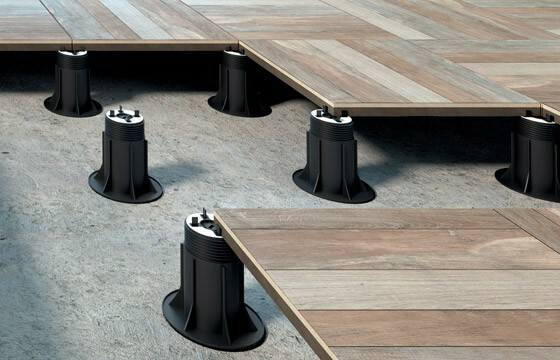 Newfloor provides a wide range of metal under-structures, comprising of steel adjustable pedestal supports and lateral stringers with anti-vibration gaskets to suit. For handy panel lifting, allowing easy access inside the underfloor void to make changes to systems that may be required as time goes on. For negotiating differences in height. 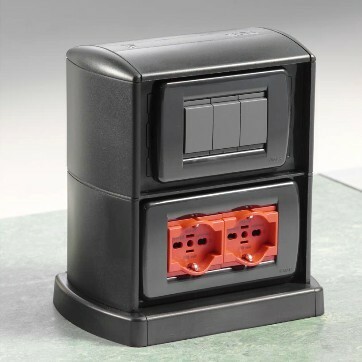 Designed to connect areas with different levels or differences in height. 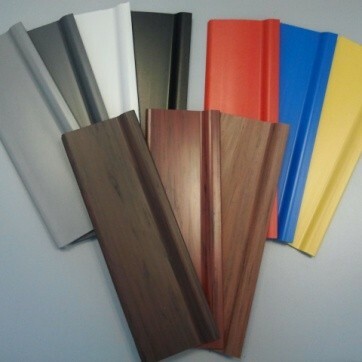 Black melamine-veneered side closing panels 19 mm thk. complete with 2 mm thk. 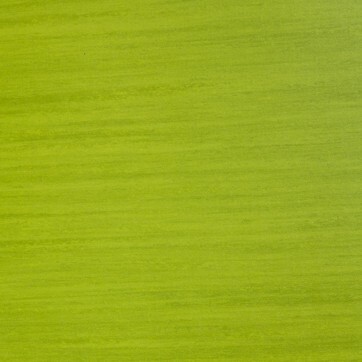 aluminium finishing corner measuring 15×35 mm. Expansion joint for access flooring comprising a load-bearing profile suitably shaped to house the elastic neoprene expansional seal, resistant to wear, thermal shock, oils and normal detergents. 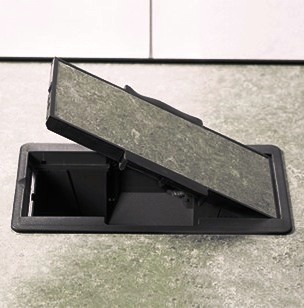 The access floor full potential is actually realized through a comprehensive series of accessories, resulting in a truly flexible system where each accessory has a specific job. 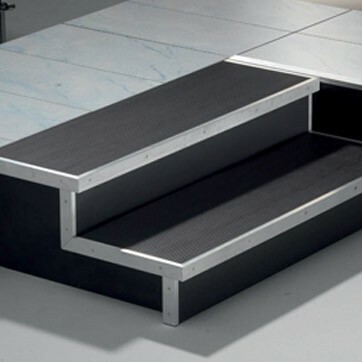 Applying said accessories, which are made in accordance with the strictest international safety standards, will make the access floor simple, practical, safe and functional to use, and the resulting system will provide all the flexibility you need.